While we are all getting prepared for our Thanksgiving feast tomorrow, we wanted to let you in on a not-so-secret SECRET! 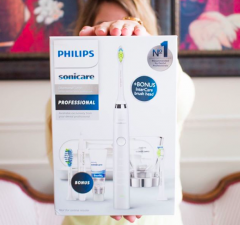 We would gladly tell anyone that asks what electric toothbrush is our favorite. 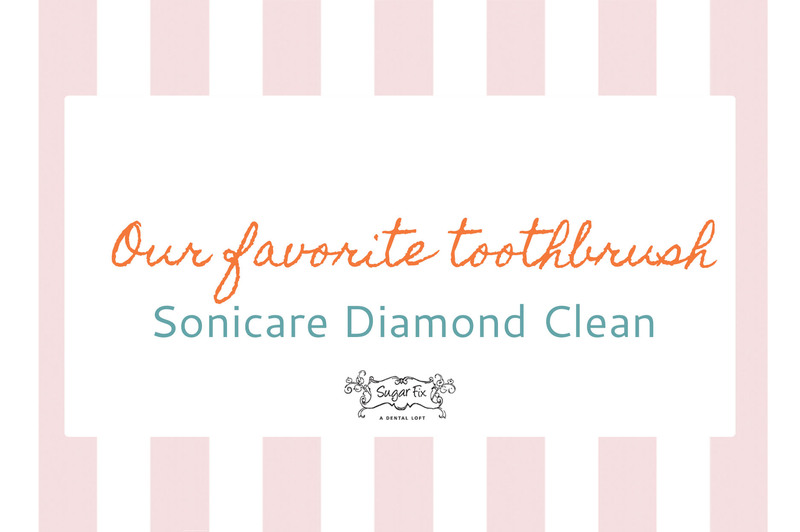 Drumroll, please…It’s the Phillips Sonicare Diamond Clean! This pretty little thing comes in 4 fun colors — white, black, purple, and pink! Most people don’t realize that to really benefit from brushing your teeth, you need to have that brush in your mouth for a total of 2 entire minutes. I’m sorry, but if you only have that bad boy in your mouth for under a minute, ew!! Come on now people!! Think of everything you eat and drink in a day, do you want all that bacteria posting up shop in your mouth? You have so much gross stuff that is hidden in there that you don’t even know about. And you guys, your breath will not be very appetizing either. It can remove up to 7 times more plaque than a regular toothbrush, as well as improve your overall gum health in 2 weeks. And to top it all off, it will do all the counting for you. You won’t have to tell Siri to start a timer on your phone, the toothbrush will let you know when your brushing time is up! It honestly cannot get any easier than that. We have these Sonicares in house, so if you’re curious, ask us some questions the next time you’re in!